Is Facial Massage More Than Relaxation? If you’ve been fortunate enough to enjoy a facial, no doubt you are familiar with the delights of a facial massage. This massage is relaxing, and feels amazing! But are there any more benefits of facial massage? Is facial massage more than relaxation? Why yes, it is! In this article, we will discuss the benefits of facial massage that you may not have been aware of. 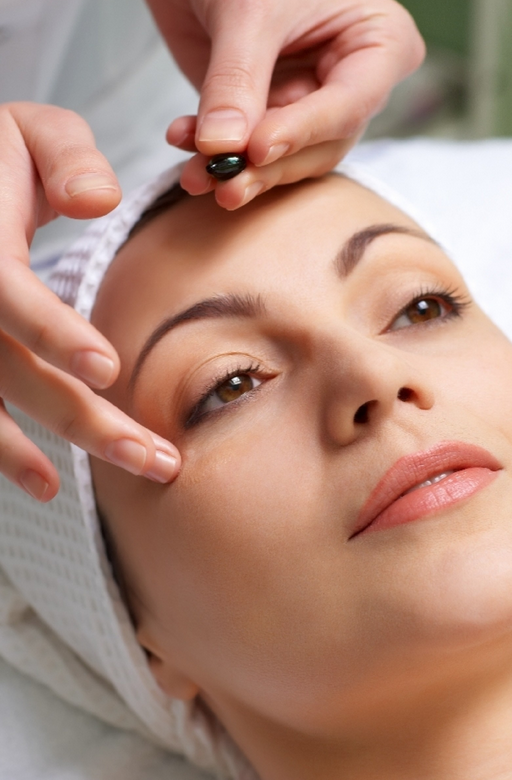 The first benefit to a facial massage is anti-aging effects. The muscles underneath the skin respond well to exercise like every other muscle in the body. You don’t just have to wait for a facial to get this benefit, either. Regular facial massage done at home, incorporated into your regular skin care routine, will help the facial skin to look younger and healthier before you know it! Facial massage also helps to relieve tension. If you have oily skin, however, or skin that is prone to breaking out, it’s best to keep your facial massage short and sweet. A massage lasting ten minutes is sufficient. Remember not to pull your skin, and massage gently in circular motions that are moving upward. Facial massage also works to improve circulation. Blood and oxygen is increased as you massage around your eyes, brows, and mouth. Is facial massage more than relaxation? Yes, but that doesn’t mean that relaxation itself doesn’t provide some amazing benefits! Receiving a facial massage can help to improve your mood, and reduce levels of stress. This leads to improved quality of life. So are there any benefits to facial massage besides the relaxation it provides? Yes there are! So incorporate facial massage into your skin care routine, and sit back and reap the benefits of your handiwork! You’ll be giving a killer facial massage like a professional in no time.